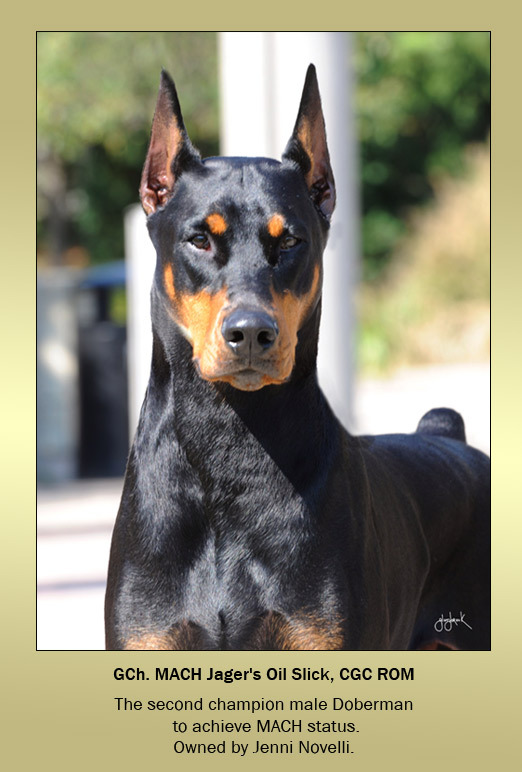 Jagerdobes is a Doberman Breeder with Champion Dobermans in Williamsburg, Kentucky, U.S.A.
also be reached via email at: pkcroley@gmail.com. Copyright © 2019 Jagerdobes. All rights reserved.